Intro by Campsite...'Come and appreciate the pleasure of a holiday in all the simplicity of a natural setting. 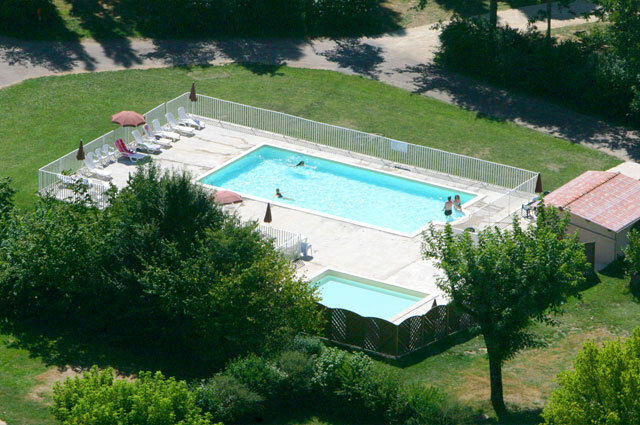 The camp site is situated 1 km from the centre of Brantôme an enchanting town encircled by a river. Gateway to the Nature Park of the Perigord-Limousin Region and jewel of the valley of the Dronne, Brantôme welcomes nature, gastronomic and culture lovers throughout the year. We welcome you to our magnificent 4 hectare wooded park where you will find different species of trees and shrubs bordering the river Dronne. There are 170 marked out sites of 100 to 200m² either sunny, partially shady or shady and you are bound to find something that will please you and make your stay agreeable whether you are single, a couple, with family or with friends.